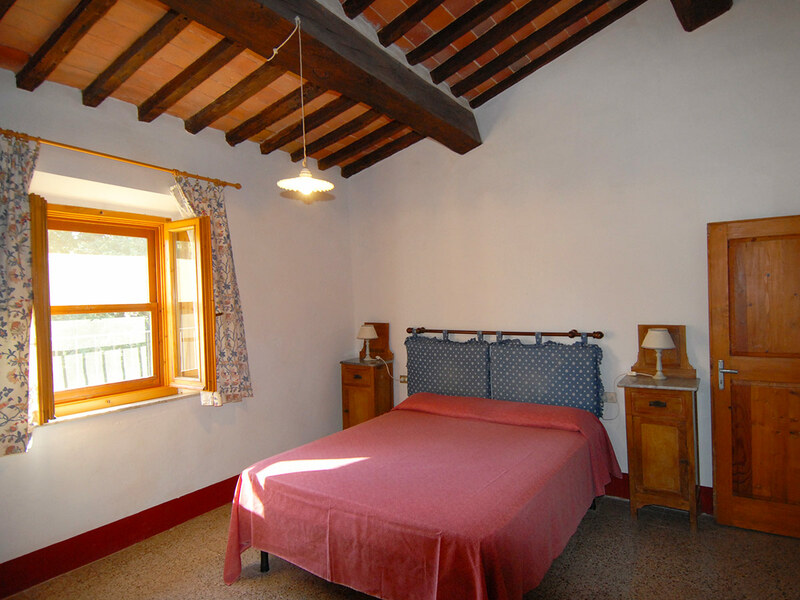 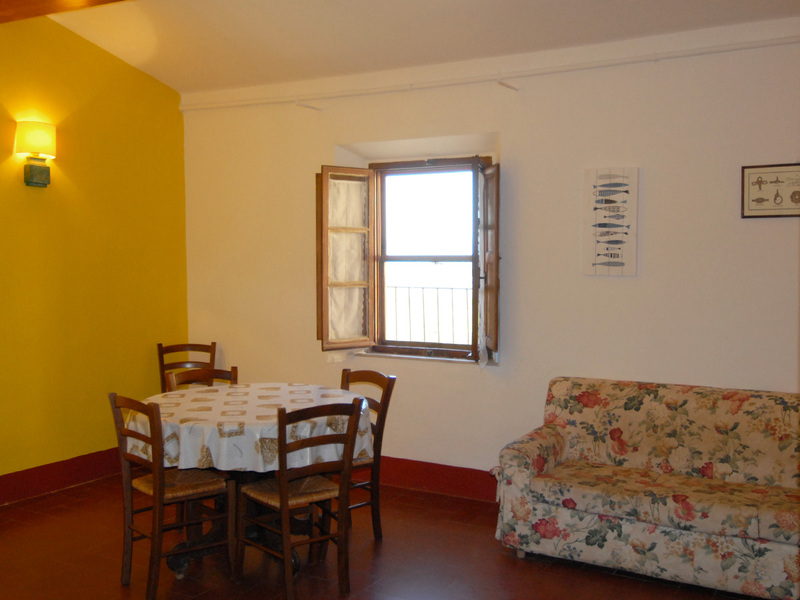 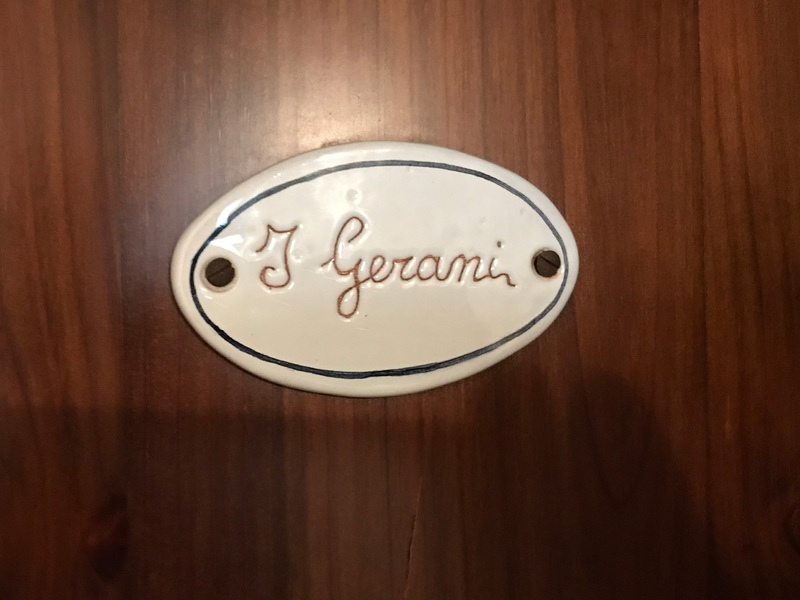 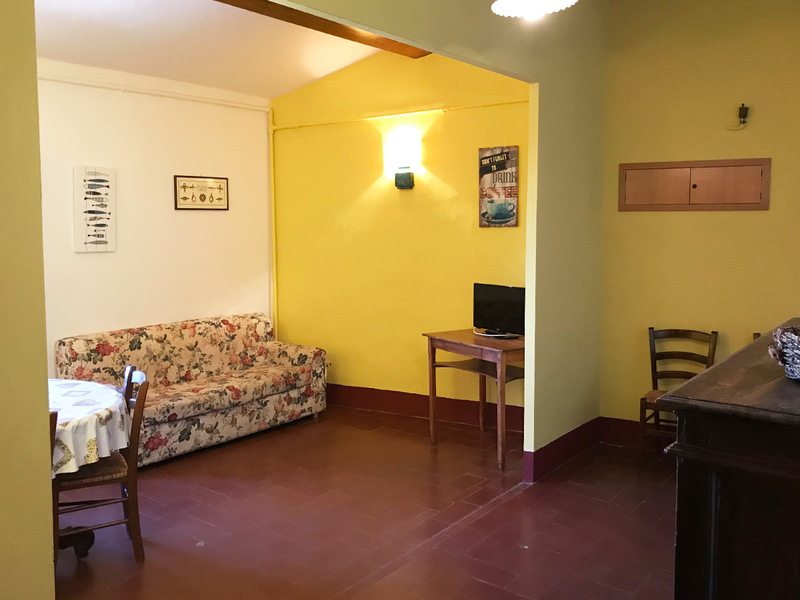 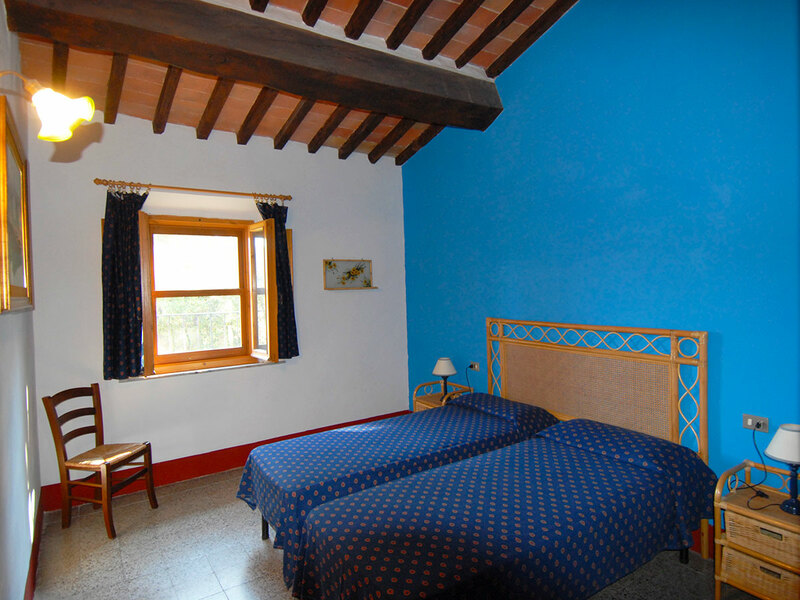 Located at the first floor of the villa, the apartment “I Gerani” can hosts up to 4 persons. 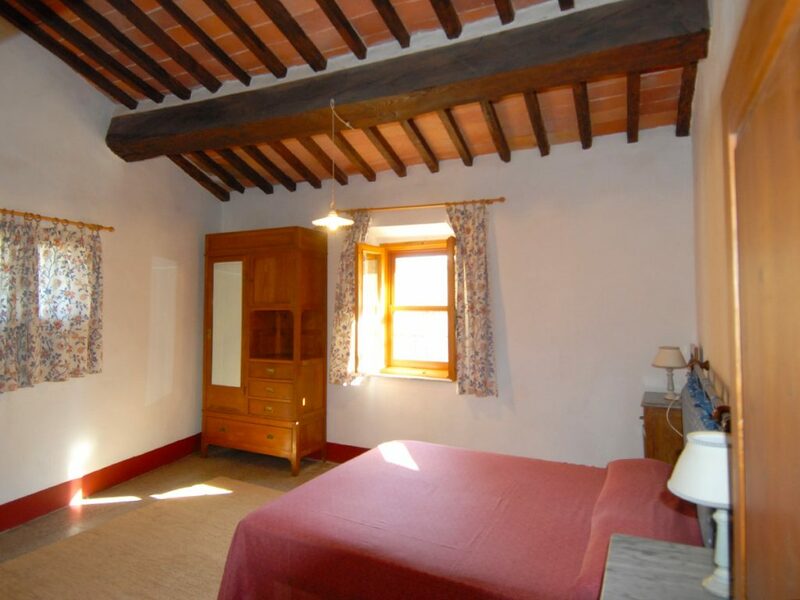 Of 79 square meters, it is really bright and spacious. 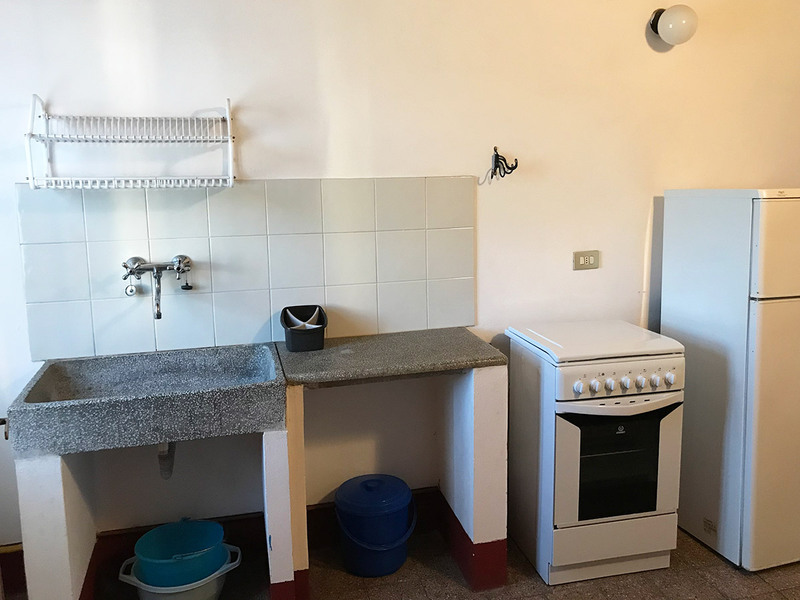 It has a large living-dining room, kitchen, two bedrooms and a bathroom with shower.